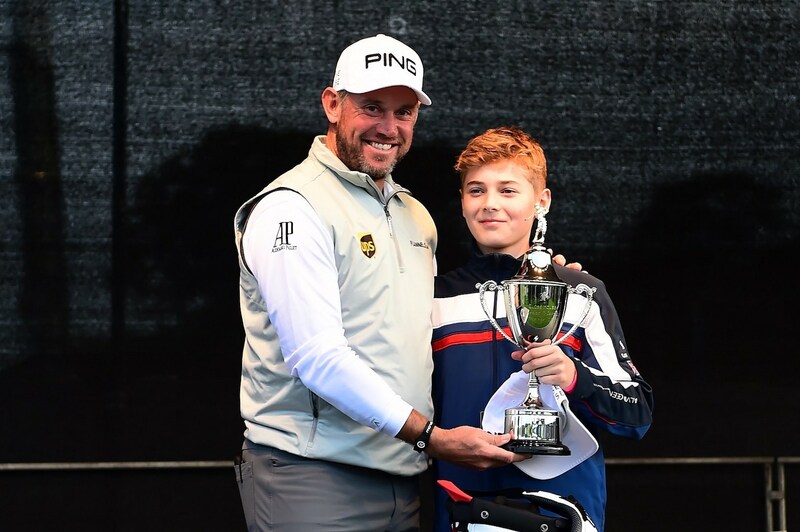 Close House and attached tour professional Lee Westwood, in partnership with Lookers Motor Group and PING, have announced that the second annual Junior Masters will be played at Close House on 29th October 2018. Junior golfers, from three age categories - U12, U15 and U18 - will compete across the region in a series of seven local qualifying open competitions with the best nett scores earning a place in the final at Close House. 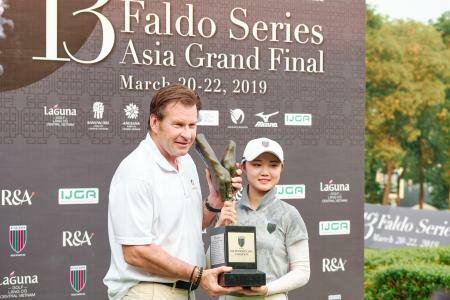 The youngsters will get to test themselves around the tour layout, as the competition will be played on the Championship Lee Westwood Colt Course. 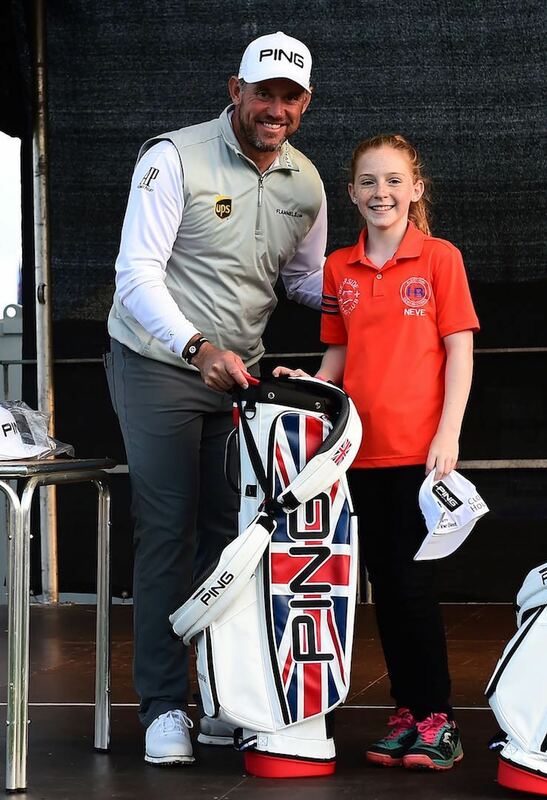 As part of the event, Lookers have supported an extensive programme involving more than 20 local schools, which involves Close House PGA Professionals delivering coaching in schools and hosting schools’ festivals on the estate. In addition, Close House will host the Tynedale School Games on the 23rd March which brings together 16 local primary schools and more than 150 children for a fun Tri-Golf competition. 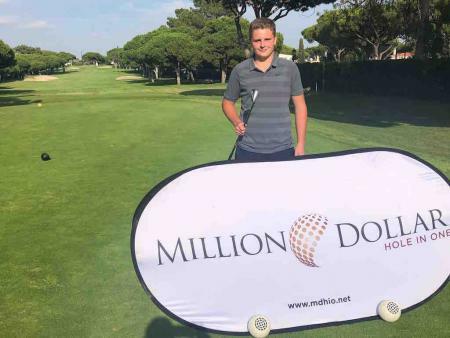 “We’re very proud to be involved with the Junior Masters event; it speaks volumes about the reputation of Close House that generating interest at the grass roots of the sport is such a high priority and that the event has been so well supported,” commented Heike O’Leary, Lookers Group Marketing Director. 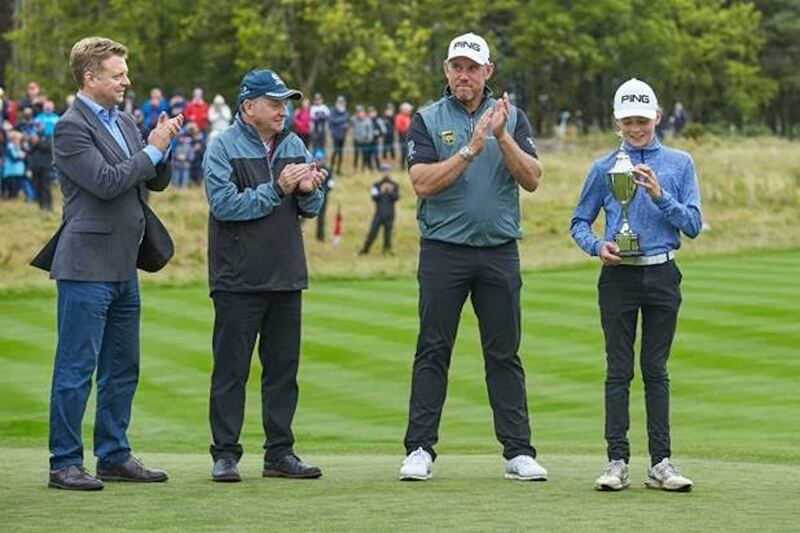 Graham Wylie, Owner of Close House, added: “The passion for golf is a big reason why the European Tour came to the North-East of England, and we’re hoping to have a positive impact on junior golf within the region for years to come. Close House has seen a 104% rise in junior memberships for 2018 and 65% more children being coached on a weekly basis following the introduction of the Lookers Junior Masters last year. Qualifiers for the Lookers Junior Masters will be held across the north of England, starting on the 4th April at Seahouses Golf Club and continuing at venues in Middlesbrough, Newcastle, Worksop, Durham, Carlisle and Bradford, leading up to the final in October. For more information on the Junior Masters and Close House, visit http://closehouse.com/lookers-junior-masters-2018/.